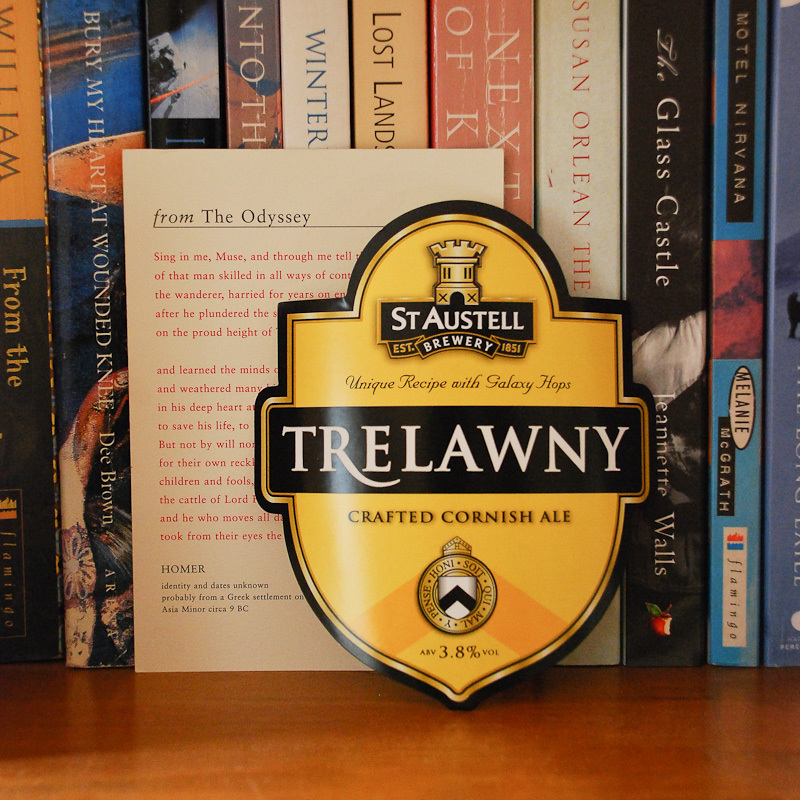 Trelawny sans Pride. A beer pump clip advertising a more recent product from the St Austell Brewery, plus a nod to ‘Lord Byron’s Jackal’ . . . Copyright Angela Williams. All Rights Reserved.